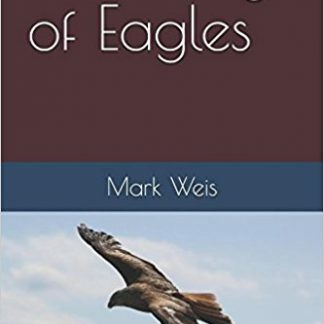 Home / Adult Devotions / O Death, Where is thy sting? 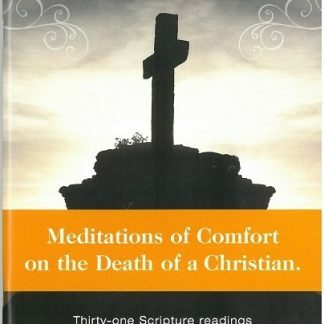 Meditations of comfort on the death of a Christian. 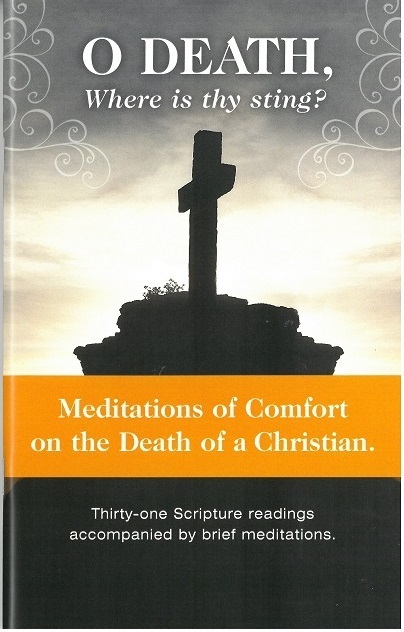 Updated with the same thirty-one Scripture readings but with colored cover and graphics.